We've partnered with a number of cloud hosting providers to bring our customers the absolute best cloud hosting services at the absolute best price available. Whether you're looking to outsource your email hosting, or trying to find somewhere to host your custom application, our team has a solution for you! We offer services from providers like: Rackspace, Microsoft Office 365, Hostgator, Amazon AWS, keyCloud, CrashPlan, and NetworkSolutions, among many others! 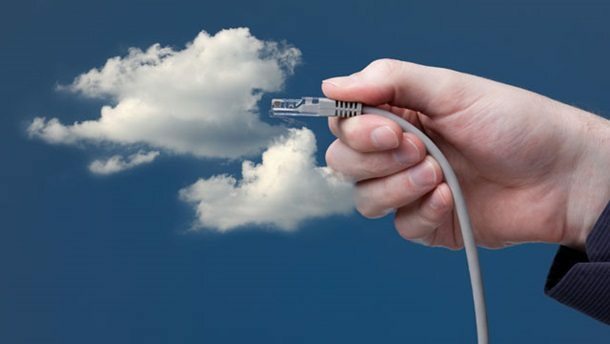 Once we identify what we'll be moving to the cloud for you, we use our network of providers to get you the best price available. When we can, we'll bid our partners against each other and let you pick from each quote we receive. Then, we'll draft an action plan to get your service migrated, and a dedicated team of technicians will see your project from start to finish, checking in with you regularly along the way. If you have any questions on if your service can be hosted via the cloud, please book an appointment to speak with our staff, and they'll be sure to provide you with a full list of options! What is this “cloud” thing? The “cloud” is not a physical thing. It’s a network of servers that each have a different function. Typically, the network’s overall function is to run applications or deliver a service (i.e. website hosting, email hosting, data storage, etc.) at a lower overall cost than self-hosting those same services. What can I put in the cloud? Just about any of your IT services! 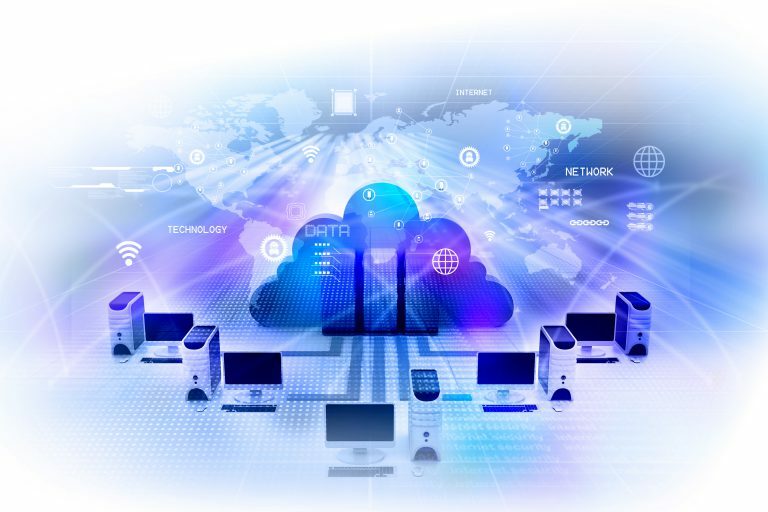 If you have a custom application, host your own mail server, or store a lot of data, there is a high chance that you could save a considerable amount of money by outsourcing some of those services to a cloud-based solution! What are the advantages of “the cloud”? There are many advantages to outsourcing some of your services to the cloud. Among them are huge cost savings, incredible redundancy support, and guaranteed up-time for your critical services!